5. How do you pronounce Cinque Terre? 6. How do you pronounce Corniglia? 7. According to legend Corniglia was named by a Roman farmer who settled in the area and named the town after his _____. 8. 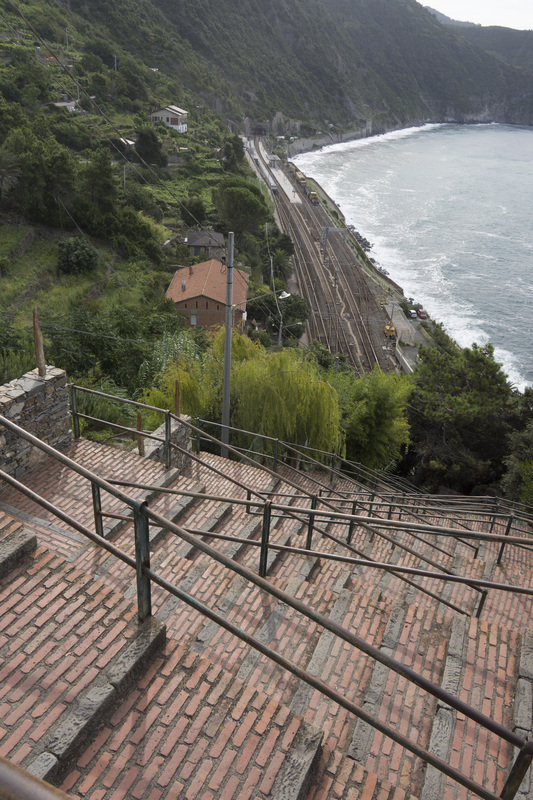 How many horrid, energy-sucking steps are there from the train station to the town of Corniglia?